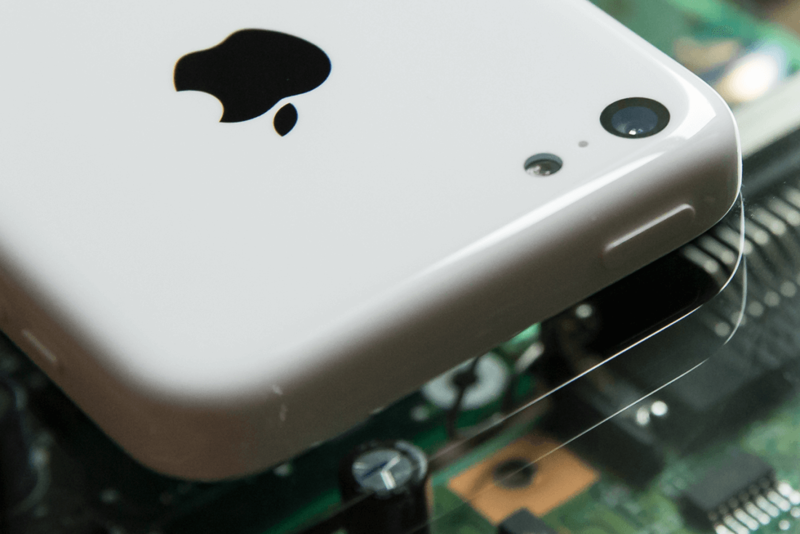 The FBI has confirmed that the method they used to unlock the 'San Bernardino iPhone 5c' does not work with newer iPhones, including the iPhone 5s and Apple's latest generation of products. James Comey, director of the FBI, told CNN that the third-party tool they used to access data on the iPhone 5c in question only works on a "narrow slice of phones". However, and unsurprisingly, Comey did not go into any specific details on how the tool works, or exactly what devices it can be used on. It is believed by some, such as Edward Snowden, that the FBI was able to break into the iPhone 5c as it does not feature Apple's Secure Enclave. Without this security feature, auto-erase functionality can allegedly be bypassed by copying what's stored in the flash memory, brute forcing some passcode attempts, and then copying the data back to the iPhone before the attempt limit is reached to reset the counter. This method doesn't work on newer handsets with the Secure Enclave as the login attempt counter is stored within the Enclave, which cannot simply be overwritten through a simple hack. The FBI is pretty keen on not telling Apple exactly how the hack was performed, as Apple would go ahead and fix the issue, preventing the FBI from using similar hacks in the future. Luckily for Apple, though, it appears as if the company's newer devices are safe from hacks and other intrusions.